It is winter in most parts of the world. This is that time of the year when all you want to do is stay cosy in the comforts of your home. Those who venture out usually head to little cafes and drink hot cocoa. But some even stay indoors and fix themselves a steaming cup of coffee or a bowl of soup. For the adventurous, this is a great time to travel, to see the snow and indulge in a myriad number of activities. But there are plenty of places to travel to, if you do not want to brave the cold. Take a look at our top winter destinations. Maldives is a tropical destination, which simply means that this beautiful place has no winter. This fabulous holiday spot has year-round sunshine and an eternal sublime climate. With its stunning beaches, blue seas and water sports, Maldives is truly an island worth visiting. 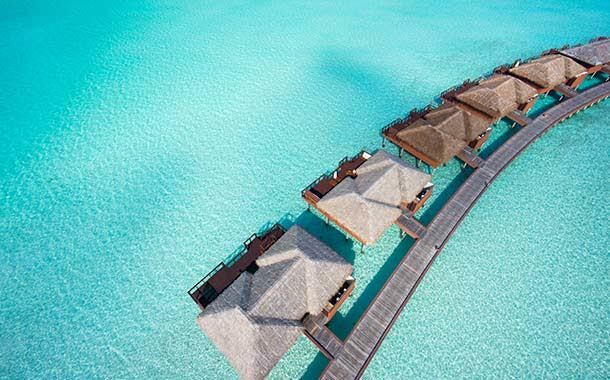 Something that sets this destination apart is its over-water villas. Stay in one for an authentic Maldivian experience. 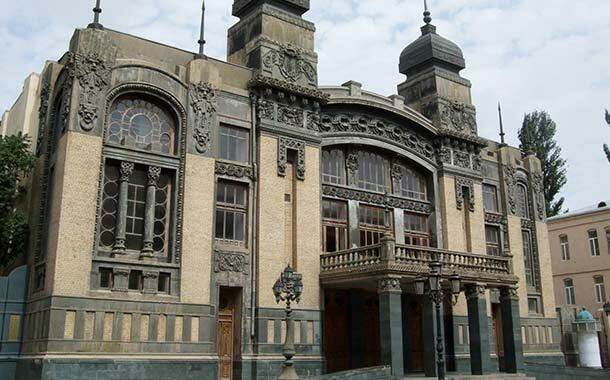 The cultural city of Baku, the capital of Azerbaijan is an alluring destination. Baku is largely divided into three main areas – the ancient city, the Soviet-built city and the newest part of the city. The incredible architecture of Baku is one of the highlights of this place. Though heavily influenced by the designs of the Soviet Union, Baku also accommodates modern futuristic designs. 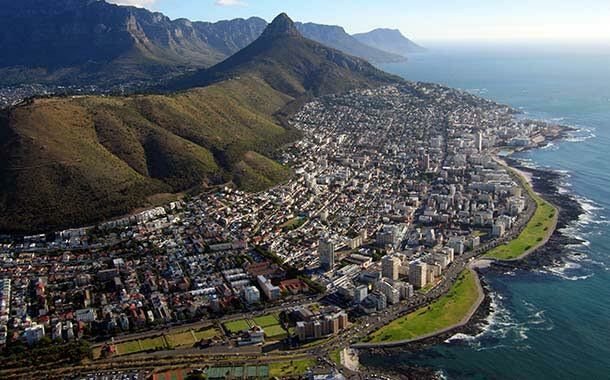 Cape Town is unarguably the most sought-after holiday destination in South Africa.This spectacular city boasts of the best panoramic views in Africa. Cape Town is surrounded by turquoise waters on three sides with the magnificent Table Mountain soaring in the background.The legendary Cape of Good Hope, the picturesque Stellenbosch and the lyrical landscapes in Constantia are some of the top attractions of Cape Town. If you are lucky, you can see some penguins at the Boulder’s Beach. 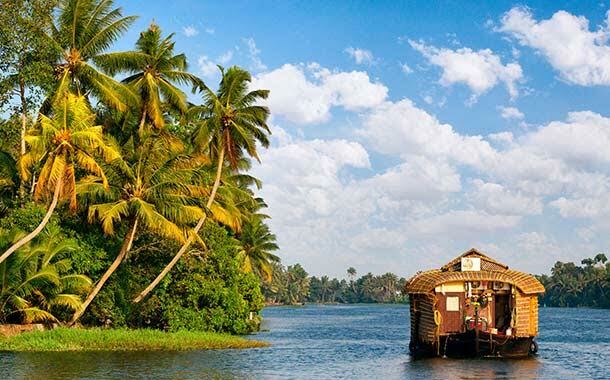 Kerala is a tiny strip of land situated at the southernmost part of India. 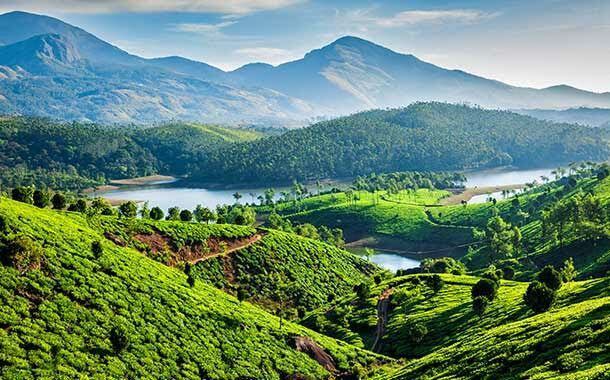 This luscious holiday attraction gives you a bouquet of experiences – a tranquil houseboat cruise, vast expanses of tea estates, green paddy fields and the incredible tree houses. This is a tropical destination, and you are sure to be pleasantly warm even during the winter months. That said, the rainy season in Kerala - known as the Kerala Monsoons - is a perfect time to be in Kerala. This pretty little state could very well be the best experience of your India holiday.